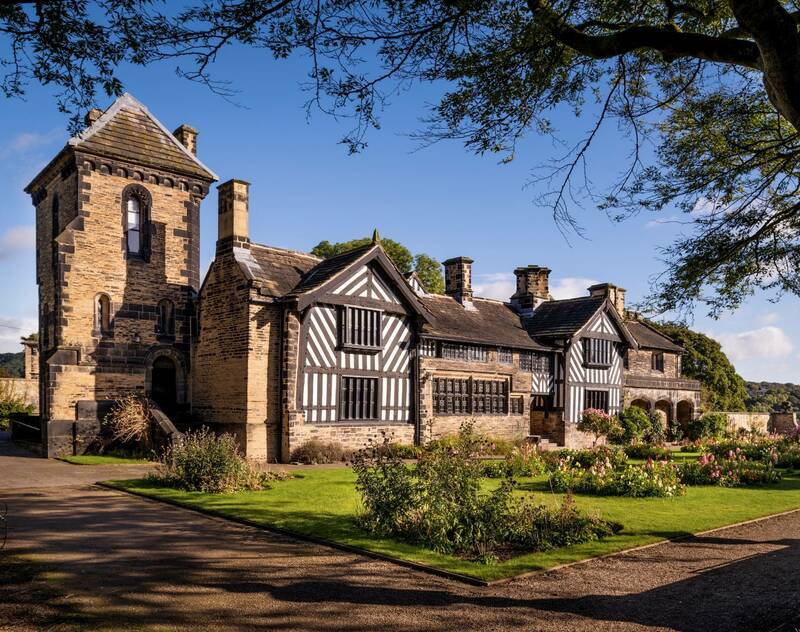 On Wednesday 3 April, the event will start with a free talk by Helena and Jill in Shibden Hall’s Aisled Barn at 3.30pm. Places are limited so advance booking is essential through Eventbrite(external link). This entry was posted in All news, Culture, Heritage, Museums. Bookmark the permalink.